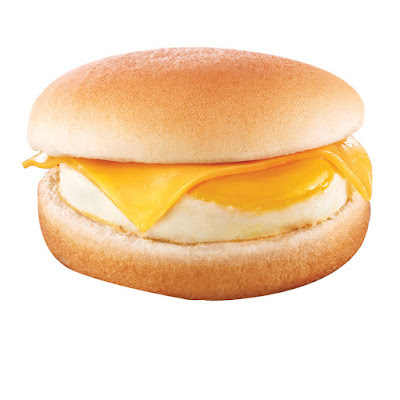 MANILA, March 1, 2019 – Start your day right with the newest Breakfast Joys which you’ll surely love – your breakfast favorites sandwiched in delectably soft buns that you can enjoy even on-the-go! 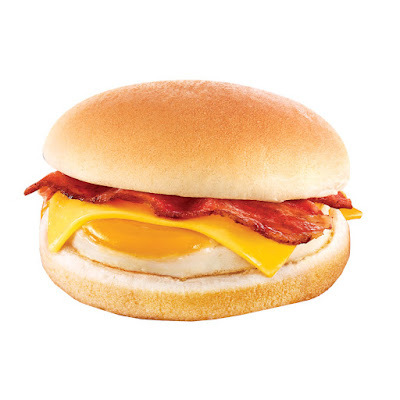 Choose from two delightful options to take-out or drive-thru to power up for your day in a quick and convenient way: theEgg & Cheese Sandwich at P39.00 and the Bacon, Egg, & Cheese Sandwich at P50.00. Demetrious Johnson, ONE Athlete, stated: "I am very excited to make my ONE Championship debut. I feel as though the organization represents the true values of martial arts which I really take pride in, like being humble and respectful. ONE Championship is everything that is great about martial arts. Even in events like this, where I get to visit the children at the Southwest Boys & Girls Club and share with them the benefits of martial arts in people's lives, it's an honor for me to be able to do this. We're about a month out to Tokyo, and I'm excited to face Yuya Wakamatsu. I think he's a very tough, well-rounded opponent and it should be a good test for me." This eye cream helps improve multiple visible signs of aging and fatigue, including the appearance of dark Circles, undereye puffiness, ﬁne lines and wrinkles. 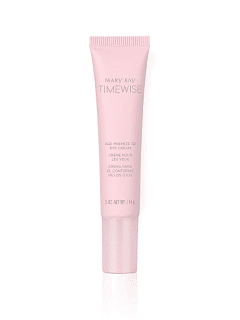 Skin looks ﬁrmer as this quick—absorbing cream immediately moisturizes and brightens the eye area. Plus, it maintains moisture in the eye area for 12 hours. 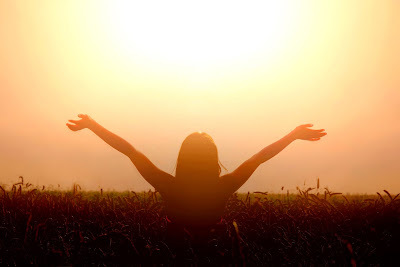 You’ll see overall improvement in skin’s appearance for a more youthful, rested look. 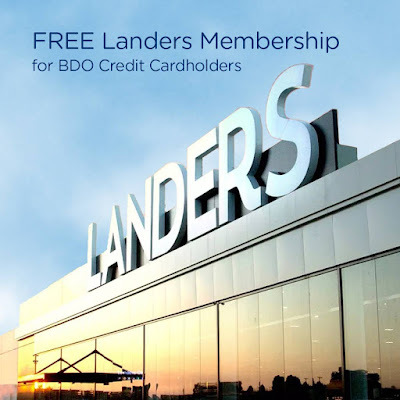 Get your free membership card at Landers Superstore now! 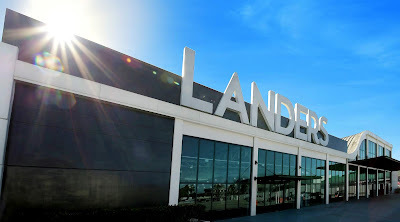 Visit Landers Superstore at Landers Alabang West – Daang Hari Road, Almanza Dos, Las Piñas City; Landers ArcoVia City - 1604, 99 Eulogio Rodriguez Jr. Ave, Pasig; Landers Balintawak - 1240 EDSA Balintawak, Apolonio Samson, Quezon City; Landers Otis -1890 Paz Guazon St., Paco, Manila; or Landers Cebu – 23 Minore Park, Cardinal Rosales Ave. cor. Pope John Paul II Ave., Cebu. The International Business Awards is the world's premier business awards created to honor and generate public recognition of the achievements and positive contributions of organizations and working professionals worldwide. 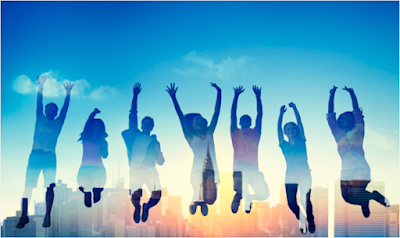 Golden Bridge Awards, on the other hand, is an annual industry and peers recognition program honoring Best Companies of all types and sizes from all over the world. 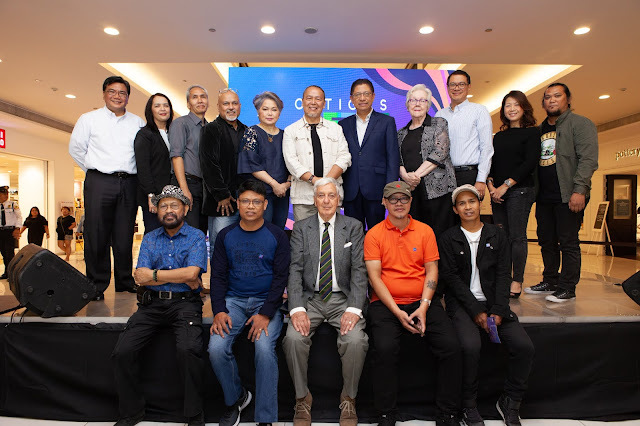 The rapidly-evolving festival has already grabbed the attention of various artists from across the globe, including some from New York, Los Angeles, and Singapore who want to become part of this movement-- a sign that bigger and better things will come about in the coming years for Ortigas Art Festival. 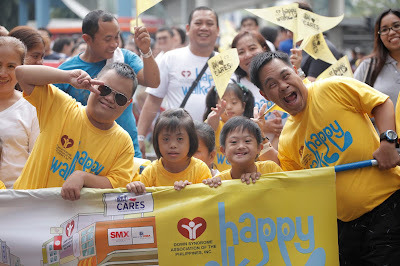 To know more about Happy Walk for Down syndrome, you may contact dsapi@hotmail.com. Interested in finding out the most popular property types and locations for the past year? 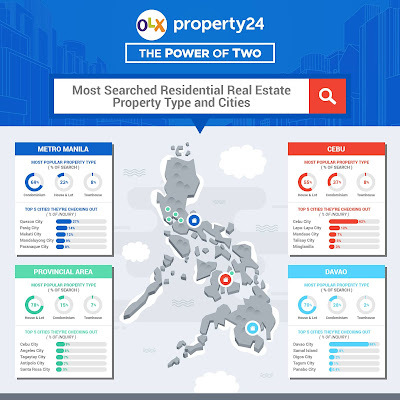 Property24, the country’s fastest growing real estate property portal, and OLX, the world’s leading classifieds platform, have gathered data from January to November 2018 to identify which specific property type and location Filipinos are looking for. 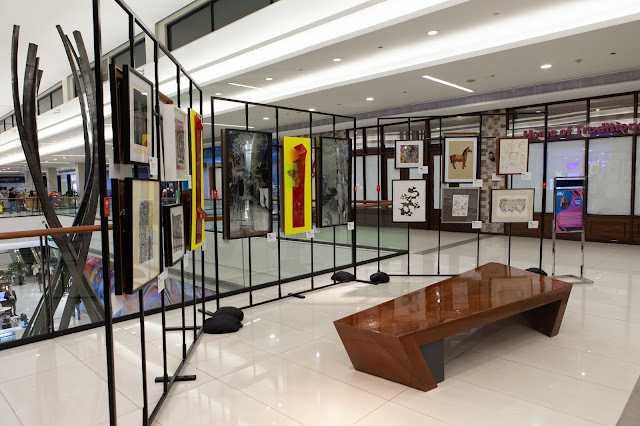 In Metro Manila, where condominiums are the most popular property type, Quezon City is the top choice with 27 percent of users searching the location for possibilities. 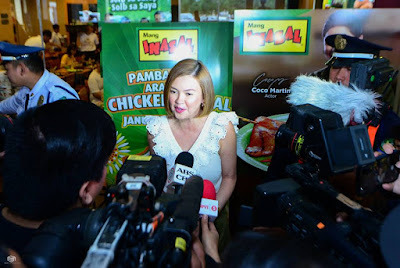 Pasig City is second with 14 percent, followed by Makati City with 12, Mandaluyong City with 9 percent and Parañaque City with 8 percent. 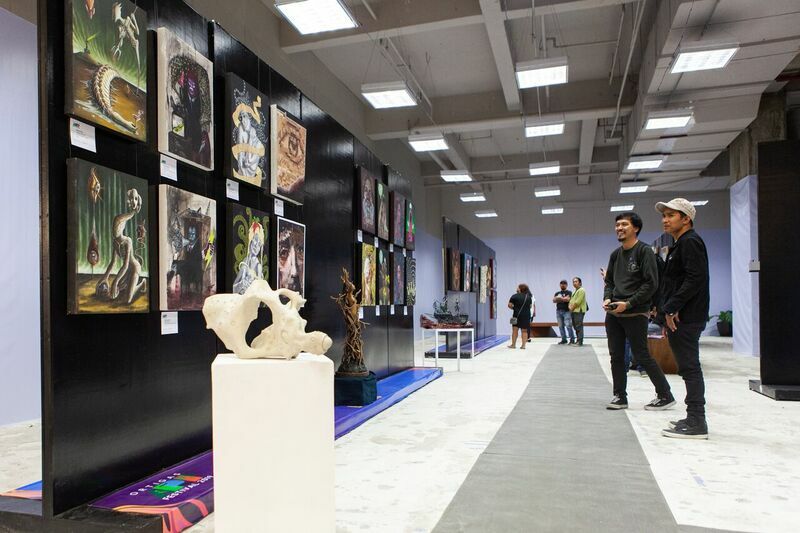 The most searched price range for condominiums in Metro Manila is P1 million to P5 million, which is equivalent to studio to two-bedroom units. 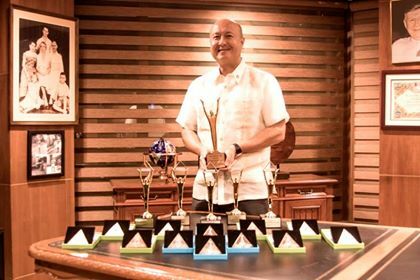 In provincial areas, house and lot is the preferred property type with Cebu City leading at 9 percent as the most searched city. Angeles City comes close with 8 percent, Tagaytay and Antipolo are tied at 7 percent. 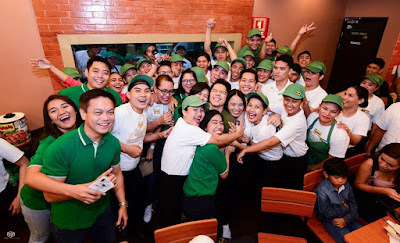 Santa Rosa makes it to the top five most searched provincial cities with 5 percent. In terms of price range, most users are searching for a house and lot worth P1 million to P3 million. In the province of Cebu, the most popular property type is house and lot, having 55 percent of searches in the area. 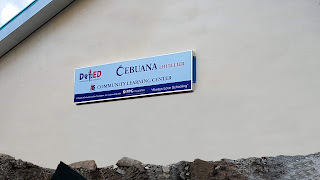 Cebuanos recorded P5 million to P10 million as the most popular budget for this property type. The condominium is the next most searched residential property type with 37 percent of the search volume, and townhouse got 8 percent. In terms of location, some 62 percent has made Cebu as the most searched city. 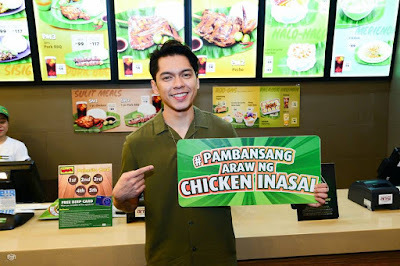 Also in the top five cities are Lapu-Lapu City with 12 percent, Mandaue City with 7 percent, Talisay City with 5 percent and Minglanilla with 3 percent. 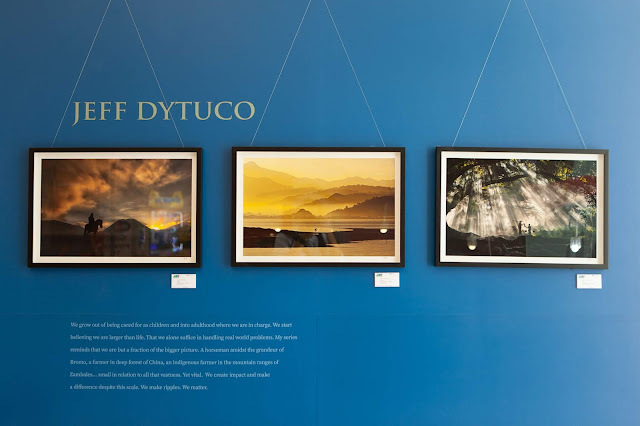 For Davao region, house and lot remains the preferred property type, with 88 percent choosing Davao as the top city where they look for property. 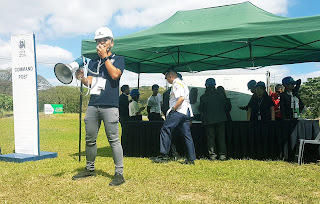 Samal Island Garden City is the choice of 8 percent, Digos of 2 percent, Tagum of 1 percent and Panabo with 0.4 percent. In terms of price range, most users are searching for a house and lot worth P1 million to P3 million. 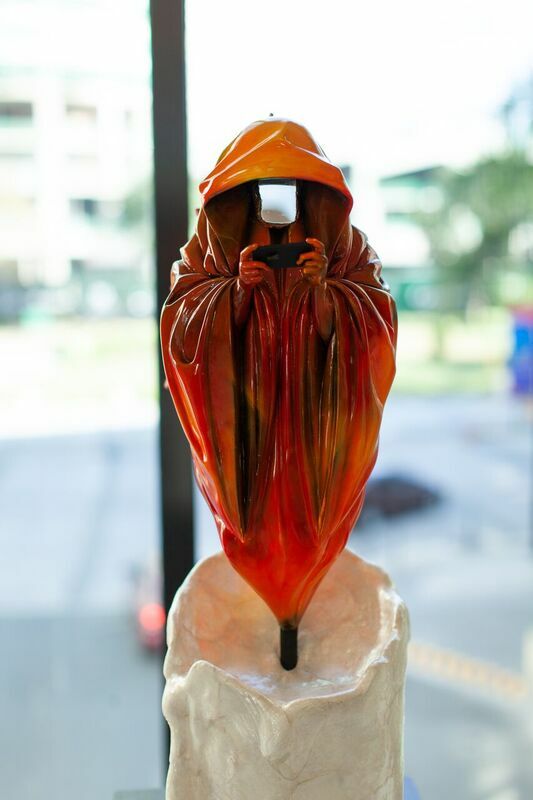 Property24 and OLX Philippines are part of the OLX Group, the world’s leading classifieds platform in growth markets. The platforms’ partnership, dubbed as “The Power of Two,” and brings together the country’s top real estate portal and the biggest buy and sell community. Posting on Property24 entitles the real estate seller to cross-sell with the massive audience of OLX. 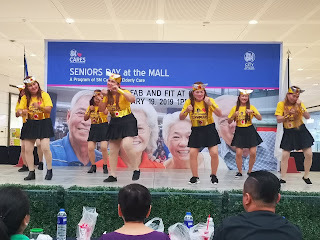 In panoramic view – More than 600 hundred elderly residents of San Jose del Monte City, Bulacan attended the first “Senior’s Day at the Mall” for the year highlighted by a dance competition. 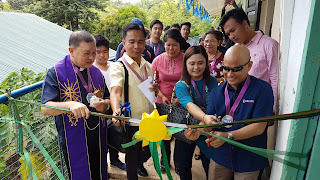 Senior citizens in San Jose del Monte celebrated their first gathering for the year last February 19 at SM City San Jose del Monte. More than 600 members of the city’s senior citizens community came to the event dubbed as “Senior’s Day at the Mall” highlighted by a dance competition. 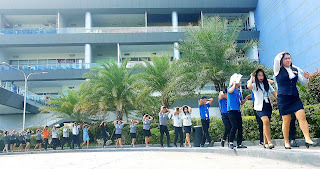 Eight groups of senior dancers with at least five members each participated the contest and performed dance hits of both from today’s and yesterday’s music. 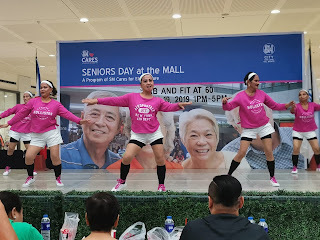 Senior Citizens from Barangay Kaypian move their bodies in a workout steps and in a superhero-inspired performance during the ‘Senior’s Day at the Mall’ at SM City San Jose del Monte. 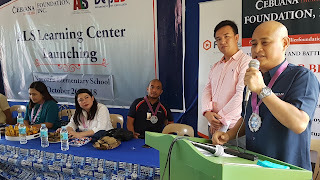 Aside from providing services for leisure and comfort, like the previous years, SM design programs that encourage the elderly to be more active, more social, and engage more through activities that promotes healthy lifestyle and provide trainings from information technology to livelihood. 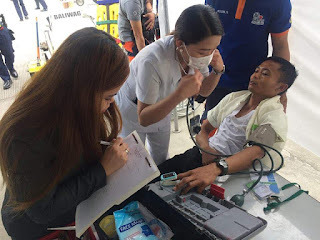 Moreover, SM City San Jose del Monte commits itself to continuously recognize our senior citizens not only to engage in health and wellness activities but also to give them opportunities that would make them rediscover their self-worth as a productive citizens in the community. SM Malls nationwide gives employment to senior citizens 60 to 70 years of age to work on a four-hour shift on weekends as greeters and ushers at the mall entrances. 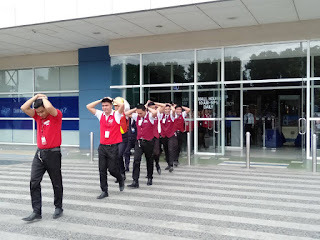 For more exciting and fun happenings, you may check SM City San Jose del Monte’s official Facebook page at www.facebook.com/SMCitySanJoseDelMonte/. 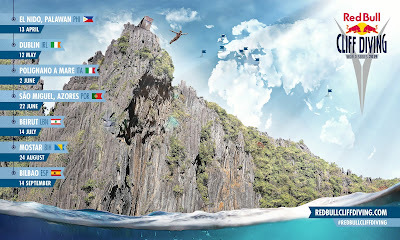 Just a forty-minute boat ride away from El Nido, Palawan, Miniloc Island provides divers and judges alike with a magnificent backdrop to the opening contests of the World Series’ 11th season. 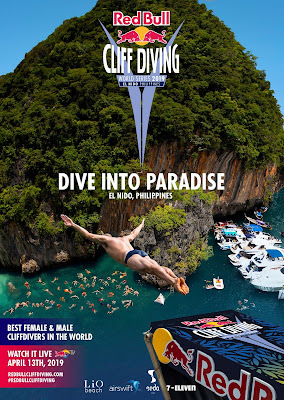 To raise additional awareness for El Nido’s conservation efforts, the Clean Cliffs Project (CCP) will run a number of educational and clean-up workshops on the island. 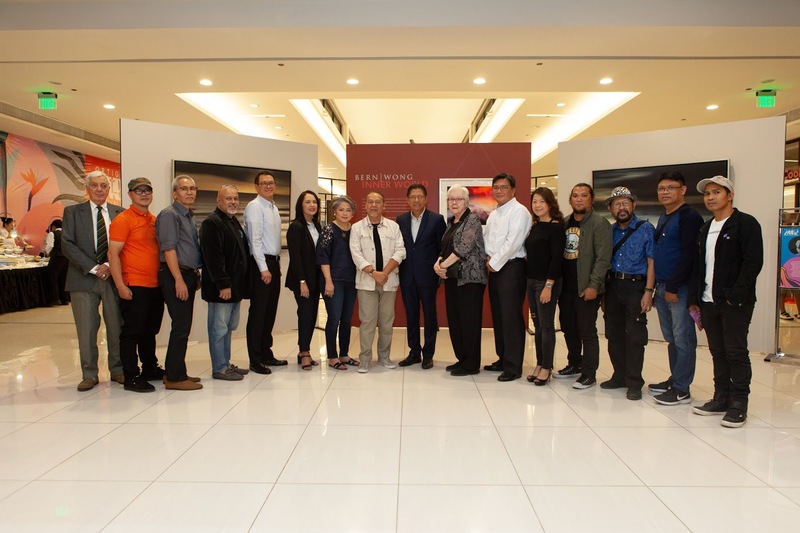 “It is a personal commitment of our President and CEO Ramon Dimacali to support initiatives that pave way for education. 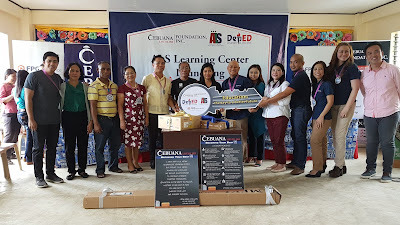 He believes that education is the first step towards success and these privileged students of Barotac Viejo will have that with the help of Cebuana Lhuillier Foundation,” said Retail Business Group Assistant Vice President and Cebu Branch Head Janice Diaz.